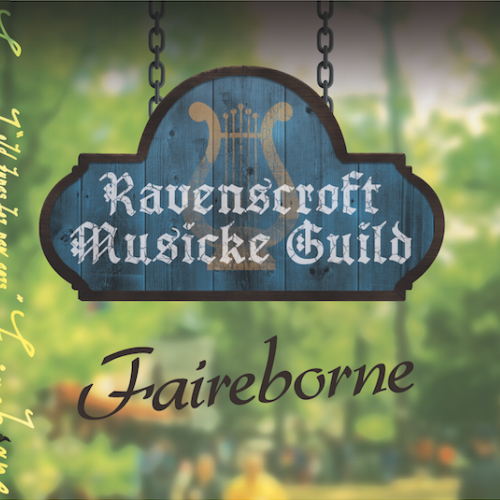 In my first post of the series, Practicing for Any Contingency (Part 1) : Six Unorthodox Ways To Prepare for a Background Harp Gig, I talked about all the things that can go wrong in a background harp gig and how to prepare for them. In this post, I share steps I take to get ready for a solo performance, whether it be a coffeehouse gig or a full-length solo recital. 1. Play through your pieces in a new room. You’ll be surprised how different everything sounds! Move your harp into the kitchen and then try running your pieces without stopping. This is a great way to practice adjusting “on the fly” to new input. Even easier: try simply facing your harp in the other direction, even if you end up playing into the wall. 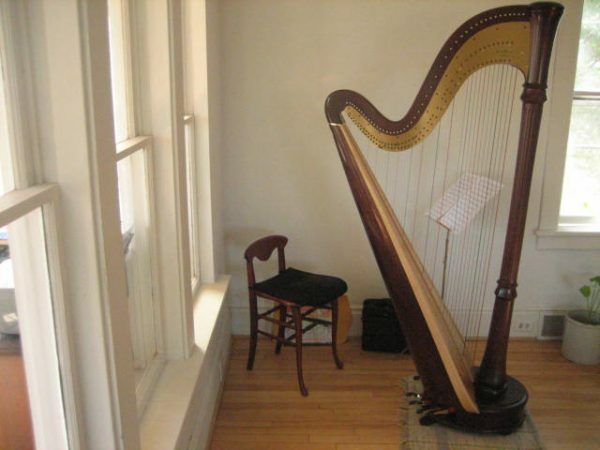 Unless you routinely practice in the exact center of the room, your harp will suddenly sound less familiar. 2. Practice against a variety of backgrounds. Carpets, hardwood floors and tile will all give you a different visual experience. About a week before my concerts I fish out various tablecloths and spread them on the floor behind my strings. A red background is of course the most challenging, but any color that is different from your normal flooring will likely throw you off. That is the goal! Practice playing through any mistakes. 3. Get comfortable with your jitters. Practice performing for your friends and family. Have them actually sit down and give you their full attention: enough so you feel less than perfectly relaxed. It’s important to practice dealing with shaking or sweaty hands and to understand how your brain functions at the harp under pressure. Take note of any sections that fall apart or any new mistakes that crop up. Work on them in your next few practice sessions. Also try performing for strangers in a more relaxed setting. When preparing for my most recent major concert I drove myself and my harp down to St. Anthony Main, on the Mississippi, and played my program for the joggers and restaurant-goers who were passing by. I made many mistakes, sold one CD, and earned about $5 in tips (enough to pay for my parking!). If you can’t scrounge up some people to play for, try recording yourself. Even an iPhone can be intimidating when you are aiming for no errors. Plan the program and decide how you will introduce each piece. Jot a one or two word prompt on your music or your set list to jog your memory. The week of the concert, play through your entire program a few times with all the talking and most or all of the playing. At this stage I often end up switching the order until the program “feels right.” I always start with a piece I know I can nail, work my way up to fancy or difficult selections, and intersperse upbeat pieces with slow ones, both to vary the pace of the program and to give my hands and brain a break. Another perk to running your whole program in order: you’ll have walked through all your lever or pedal changes between pieces. It is so easy to forget a lever or a pedal in a concert setting; practice your pieces in the order you will perform them. 5. Don’t get caught off guard by amplification. If you will be performing your concert with a sound system, get your hands on an amp ahead of time. Practice with the speaker(s) facing you, with the volume loud enough that you can hear it over the direct sound of your harp. 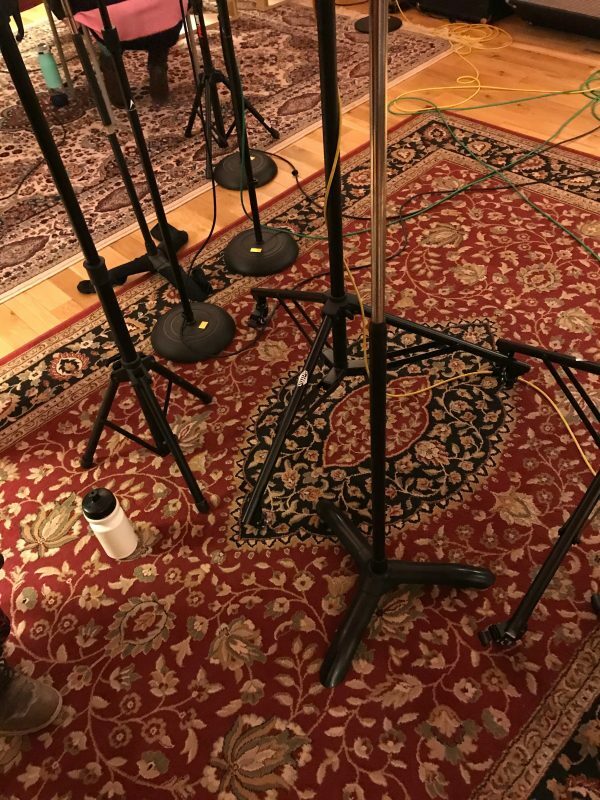 The difference between playing acoustic and playing amplified can be fairly dramatic depending on the venue of your concert and your sound engineer. Familiarize yourself to the new sounds ahead of time so they don’t throw you off or distract you in the moment. 6. Replicate the lighting and feel of your performance space. If you’ll be on a black stage with spotlights on you, take your harp into the basement and turn off all the lights except for one. If you will be in a restaurant with background chatter, practice with some talk radio or a podcast streaming in the background. If you’ll be in a concert hall with a huge stage, see if you can visit the location ahead of time. If possible, walk onto the stage and image yourself sitting down to start the first piece. Performing on the harp will always be challenging. So much is in the air; so much depends on the visual aspect. The goal is not to practice the music to death. The goal is to train your mind and your hands to be flexible and comfortable in the midst of the unpredictability that is live performance. Do you have a favorite method of preparing for a solo concert? Let me know if the comments below! 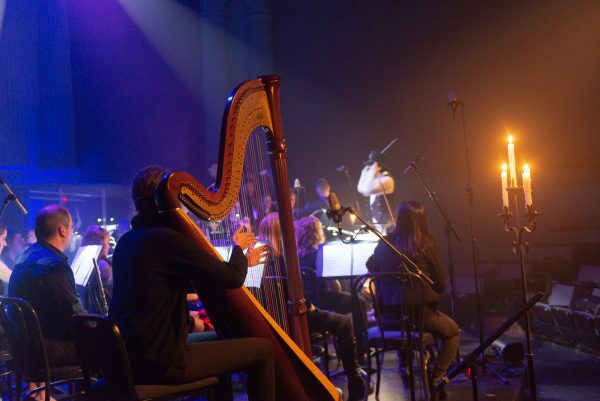 Six Ways to Prepare for an Orchestra Gig as a Harpist. 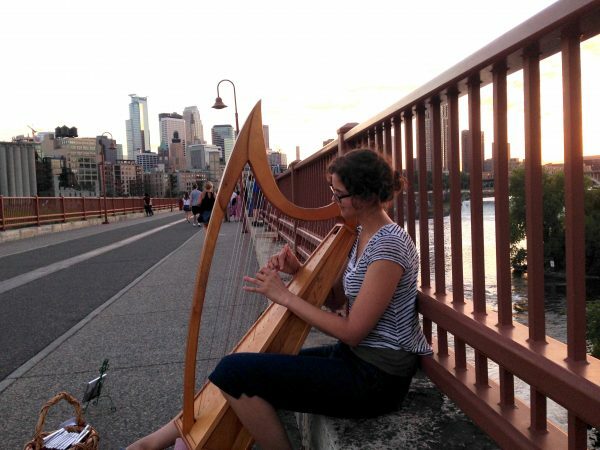 Stephanie Claussen is a professional harpist from Minneapolis, Minnesota. 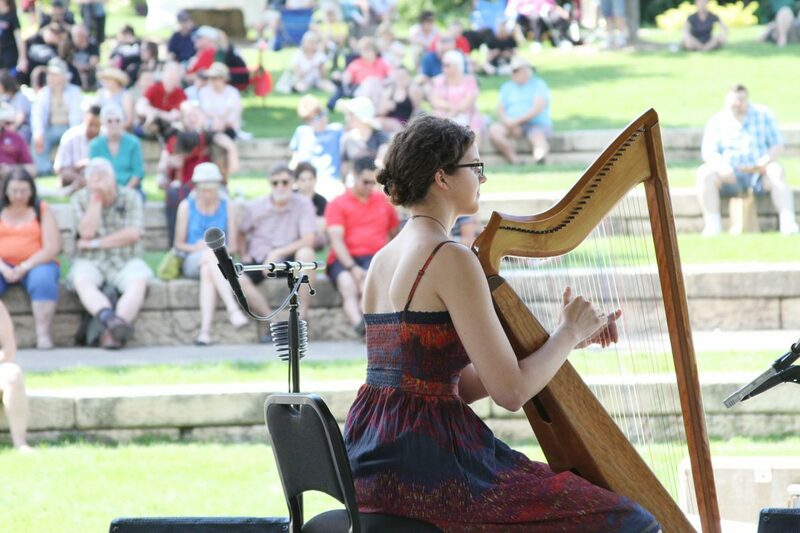 She performs harp throughout Minnesota in various concerts, recitals, and collaborations with other musicians. Sign up for her e-mail newsletter to receive important announcements and notifications of upcoming performances.